Strong, yet light, and ideal for stable or yard. 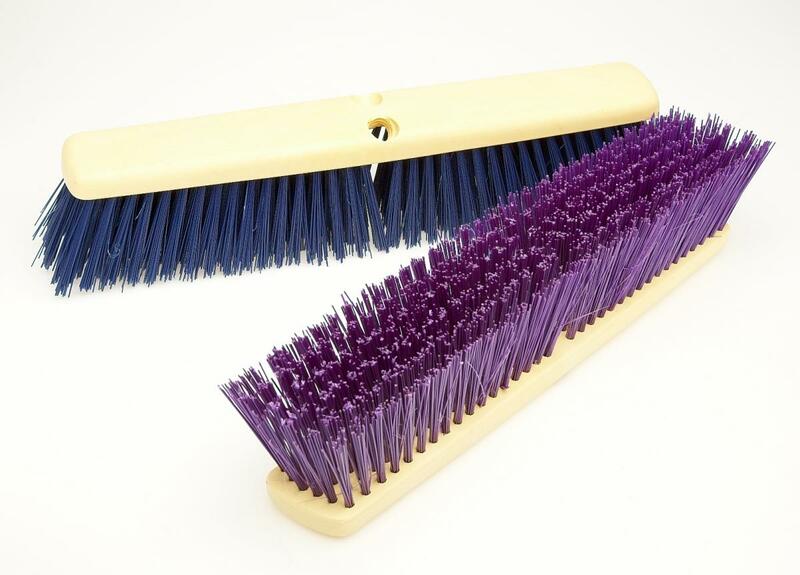 These brooms accept either the metal screw-in handle (Code: 4879) or the telescopic handle (Code: 4880). There are currently no questions for Vale Brothers Stablemates Broom Head - be the first to ask one!